Weather you are buying a home now, trying to refinance your mortgage or simply have a question, our Staff is always available to help you. Please feel free to give us a call or email us at any time. 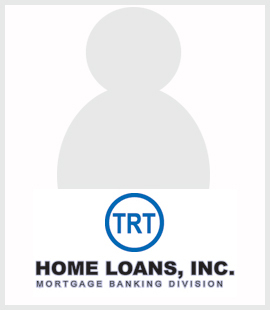 TRT Home Loans, Inc. is perfect for any mortgage needs, you may have. If you'd like to know the rate which you qualify for, Apply Online, and we will give you an accurate assesment of what you qualify for.